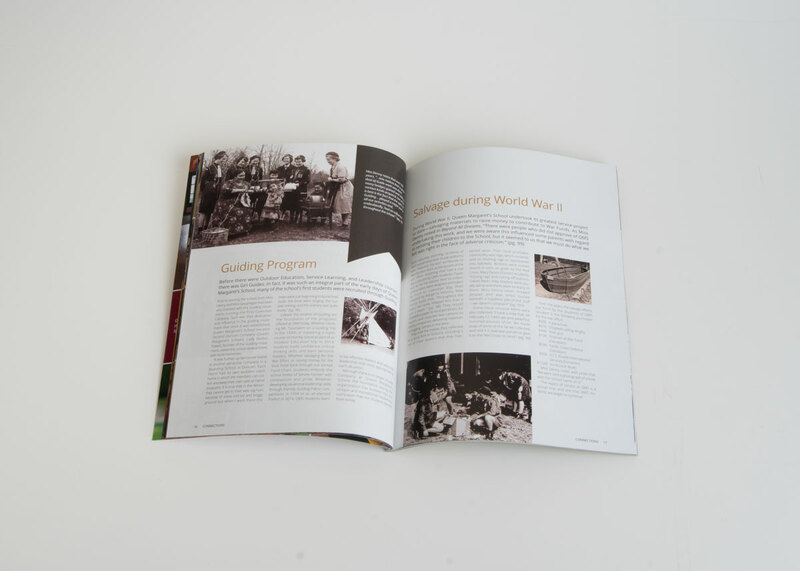 The second issue of QMS Connections. 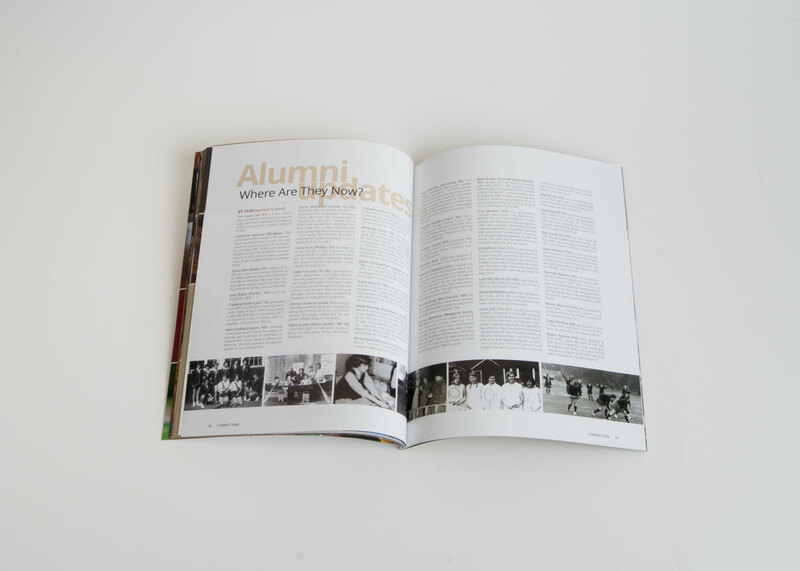 This magazine continues to bring students, staff, alumni, and QMS friends and family together. 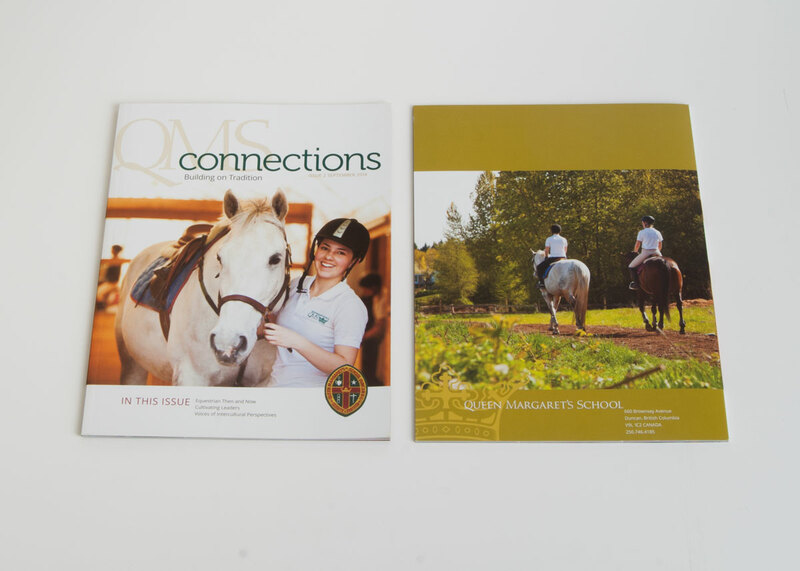 It showcases new changes at QMS as well as a look back at past times enjoyed at the school. 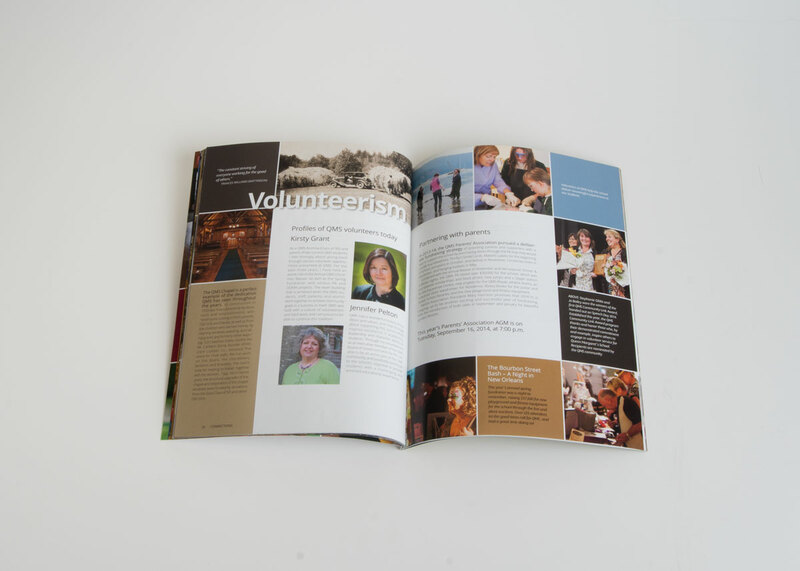 Working with the team at QMS we created a tool that will continue to aid their communications and fundraising efforts.